I was filing out some paper work and had to send a copy of my driver’s license. Fortunately, I noticed it was expiring in June, on my birthday. Since I will be taking the Filoli group to The Netherlands to see the Tulips, then back to SF for a few days, then off to the Maldives, I thought I better take care of renewing my license. As a fine upstanding citizen, I went to the DMV website to see how to renew on line. Well to my surprise they are all over this Real ID Act. I have blogged several times about states having to comply with the federal requirements. Basically, if you don’t have a Real ID, by October 2020, no getting on a domestic flight, visiting a military base or certain federal facilities, without a passport. Okay, so I assumed my renewal would take care of that and my new license would be a Real ID. Not the case. Leave it to the government to complicate things. In California and I assume it will be similar in other states, you can renew your driver’s license on line. But that will not get you a Real ID. Meaning every time you fly domestically, you would have to have your passport with you. Well that wasn’t going to cut it. In order to get a driver’s license, that is a certified Real ID, you have to appear in person, at the DMV. In addition, you must bring 3 types of approved ID that prove you are who you are and that you live where you say you live. Your current driver’s license is not one of those items. In California, driver’s licenses are valid for 5 years. In 2020, I would need a Real ID license, so I might as well jump through the hoops now and be ready. Luckily you can make an appointment on line. Mine is for May 18th, thinking I should be somewhat over the jet lag and not looking too haggard for my photo. Still giving me 2 weeks before my license expires, in case I have to reschedule. I will show up with my passport, my utility bill and my Social Security card, which will get me my real Real ID. 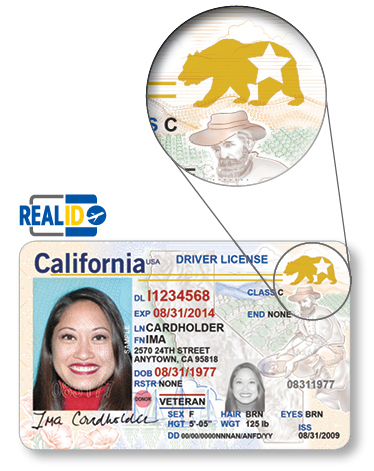 If you license is expiring between now and October 1, 2020, apply for a Real ID. If you license expires after Oct 1, 2020, you may still want to apply for a Real ID before that date. Especially if you fly a lot domestically or don’t have a passport (can’t image you are reading my blog and don’t have a passport!). I’ll report back on the process, at the DMV, after May 18th. 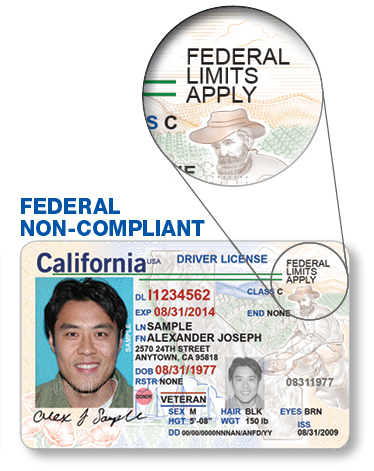 For more info on the CA DMV click here.